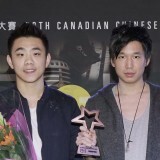 Congratulations to Max Chang & Jimmy Hsu for winning the Championship of SQ20 Canadian Chinese Song-writers Quest with their song, "Starlit Dream". 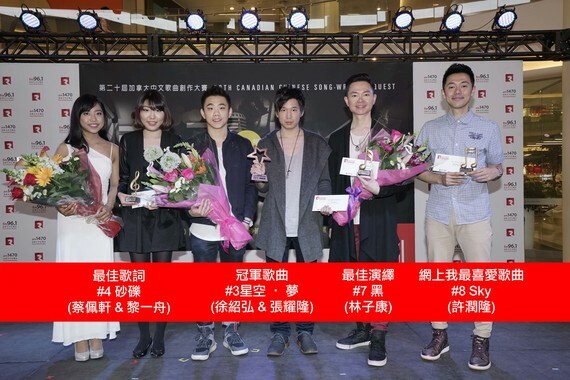 See above for the winning songs of Best Lyrics, Best Performance and People's Choice Award. More SQ20 photos and ticket sales details of the July 29 "SQ 20 Anniversary Concert" will be published on this website next week.